If you have a dog or cats then you know that finding the Best Pet Friendly Accommodation for Your Vacation is a must. Traveling with family is so much fun. For many of us, the word “family” doesn’t only include the humans that live with us but, also four legged fuzzy family members as well. Taking our pets along for our vacation is a must, and these hotels are ideal for your travels. A pet friendly accommodation is a place that happily allows you to bring your pets with or without a fee. Some of them even have awesome perks for the pets as well as people. When we say pet friendly, this typically means dogs or cats. Exotic animals, snakes, reptiles, bunnies, and other different but common pets may or may not be accepted. You’ll want to double check with individual locations to make sure your pet is covered under their policy. Don’t just go by what is listed online (especially with travel sites and not direct hotel sites). Call and ask the hotel directly. Marriott has locations all over the U.S.A. They have a total of 1,412 pet friendly locations. Each location has different types of pet policies and fees. The pet fees range from $50 per stay up to a $100 pet fee and a $100 cleaning fee. All of these fees are non-refundable. Call your preferred location to get the specifics before your stay. While Hilton has joined the other hotels who offer a pet friendly accommodation option, they only have a select number of rooms in a few hotels that are completely pet friendly. The bonus of this is that the pet friendly rooms provide beds and bowls and treats. Hilton Hotels also provide concierge services to find things your pet may need while staying. The concierge will help find things like local walking paths, and veterinarian services. The fees and specifics vary between each location so call ahead to check it out. Best Western has about 1600 pet friendly locations. Each of these locations allows for two animals per room. The weight limit is 80 pounds or less per animal. Some locations only allow dogs while others, allow several other species that may be traveling with you. There is a $20 a day fee with a maximum of $100 per week that you are there. The fees and possible deposits may vary by location. AmericInn has several pet friendly accommodation options. Most accept dogs only but a few do accept cats as well. Many locations have weight limits ranging from about 25 pounds to 60 pounds and limit the number of days your pet can stay with you. Most locations that allow pets charge their fees per night but several charge a per animal fee as well. Fees range from a $10 non-refundable to a $50 refundable fee. Several locations require a deposit between $50 and $200. If applicable many locations also charge a sanitation fee of $150 so, be sure to clean up after your furry family members. Keep in mind that while they are pet friendly, most do not allow dogs (or cats) in the lobby area except for entering and exiting the building. Several locations offer free stays for service animals. With La Quinta Inn and La Quinta Inn & Suites, you will find 350 pet friendly locations spread all over the U.S.A. They welcome cats and dogs up to 50 pounds unless otherwise stated. If housekeeping is needed, someone needs to be there with your pets or, they must be crated. There are no fees or deposits required. For more specific pet policies please call your desired location. This is, obviously, one of the most pet friendly accommodation options. Four Seasons has a 2 pet per room limit, each of which needs to be 15 pounds or less. 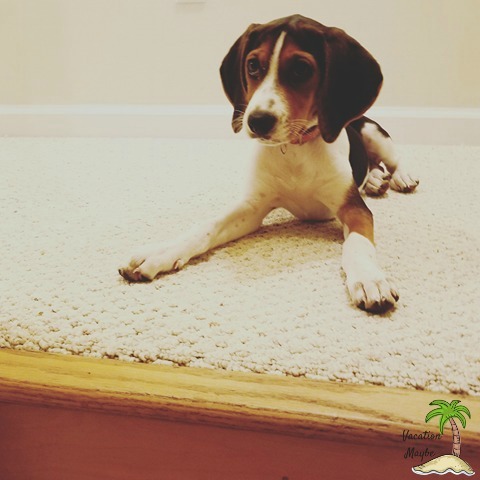 Pets cannot be left unattended but, if you contact the concierge with an advanced notice, arrangements can be made in some situations for short-term absences with your pets left in your room. Fees and pet limits may vary between hotels and resorts so please contact your destination for exact details. 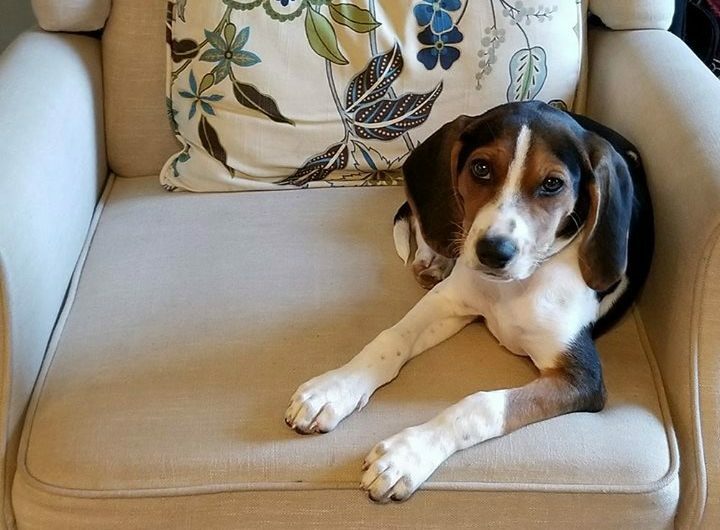 With Kimpton there are no pet fees or weight limits. Many locations also do not put limits on what type of pets can be brought in. Kimpton Hotels are so pet friendly that they don’t even put a limit on how many animals you can have in your room. Pet services include, beds, water and food bowls along with mats to go under them and some locations even provide walking services. Call ahead and check to see what all is offered at your preferred location. Loews offers 16 pet friendly locations across the U.S. and Canada. Each location has a 2 pet limit per room with proof of up to date vaccinations. Loews offers specialized bedding for cats and dogs, complimentary pet toy and bag of treats, and a mat with food and water bowls. They even offer pet room service and a place to buy items you may have forgotten or lost while traveling. You can also make arrangements through the concierge for someone to walk your animal or sit with them while you are out. 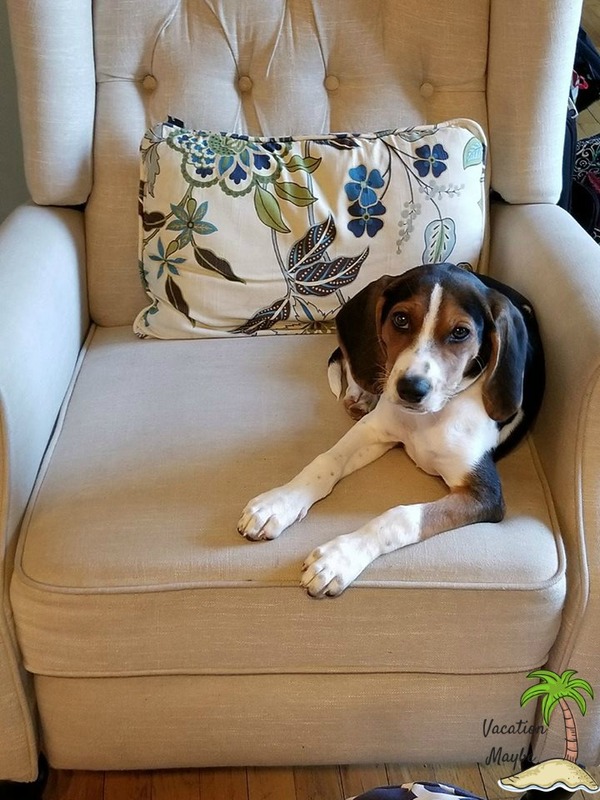 They do have some breed restrictions so contact the specific location and check with them first about their restrictions and their possible fees or deposits. Quality has a maximum of 3 pets per room and a 50 pound weight limit for dogs. Call to check on the fees before you book. 37 of the Ritz Carlton Hotel locations are considered pet friendly accommodations. The type of pets that are accepted at each location varies due to local ordinances. Some of them only accept dogs that are between 10 and 30 pounds. The Ritz Carlton Hotels charge a non-refundable fee that is typically between $125 and $150. Some locations offer pet packages. Call ahead to see what is offered at your preferred location. All locations allow dogs with a $25 fee per stay. Call ahead to let them know you are bringing your furry family member. 176 Sheraton locations are pet friendly. Some will accept both dogs and cats while others only accept dogs. The weight limit on dogs is 80 pounds. If your dog is bigger than the weight limit, they may be accepted at the general manager’s discretion. Be aware that some locations may charge an extra fee per night or a deposit. Call ahead to check on the specifics before you book your room. Most locations will accept dogs and cats. Their fee varies but starts at a $10 non-refundable fee. Contact your location to determine the local fee. If they have to clean up after your pet they charge a $100 pet sanitation fee. Call ahead to check on updated rates and fee and be sure that your preferred location has pet friendly rooms available. W Hotels are all pet friendly locations! They accept dogs and cats that are 40 pounds or smaller. Some exceptions may be made depending on the location you choose. W Hotels have a 1 pet per room limit. There is a $25 fee and a $100 cleaning fee. Both of which are non-refundable. Some locations may also charge a nightly fee or a deposit as well. 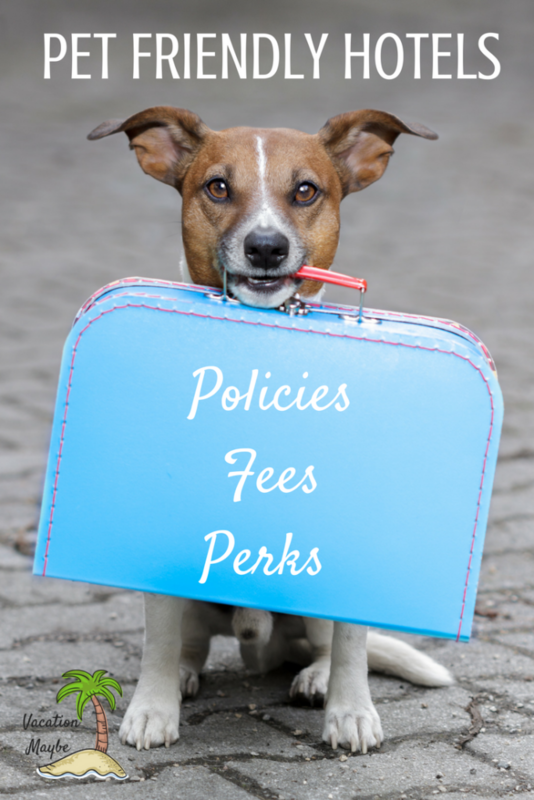 Call ahead to get the details on your preferred locations pet policy. 125 Westin locations are pet friendly. Their general weight limit on dogs is 40 pounds. Other animals and larger dogs may be accepted at the discretion of the general manager at each location. Fees vary by locations. Some charge a nightly fee and others a deposit. Call to check on current rates and fees. As you can see, finding a great hotel that is also pet friendly isn’t hard to manage. Pet friendly accommodation choices are multiple and come in many budget ranges. You won’t have to break the bank to find a great place to stay with your furry family.